Our rental options help your cashflow and have tax advantages. 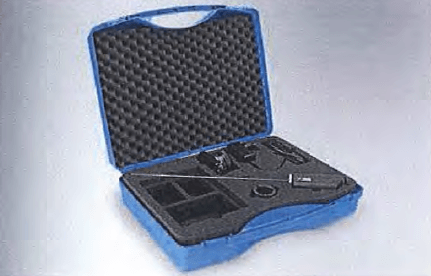 You can buy our PicoScope items and kits or rent them. Rentals are between 2% and 4% of the total order depending on the amount, your turnover and the period. Please note that we have displayed the lowest rental price for each item. Other plans and rates are available. Please see the Rent a PicoScope page for more details. The Henke-Sass, Wolf LED Econoscope is a professional, very light-weight and compact bore scope manufactured in Germany. 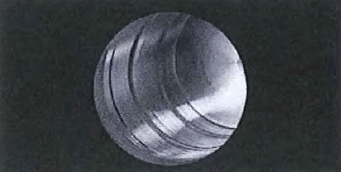 It is available in two diameters - 5mm and 9mm. Unlike previous bore scopes, it uses an LED instead of an incandescent globe. The advantages are: extremely bright and adjustable illumination; ultra-high quality imaging; and the LED does not need to be replaced. It is ideally suited for engine bore inspection. The new Henke-Sass, Wolf LED Econoscope, bore scope offers outstanding image quality, super-bright illumination, compact design, network and fibre optic independent operation, all at an affordable price. The super-bright, miniature LED, mounted at the lens, illuminates the very darkest corners. 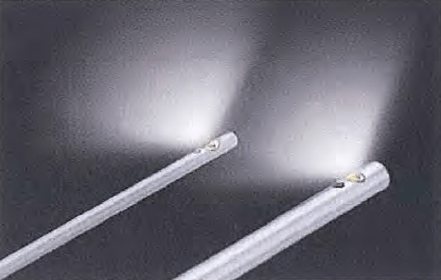 The extremely long service life of the LED means that replacing it is unnecessary. The brightness can be adjusted easily to suit the application. 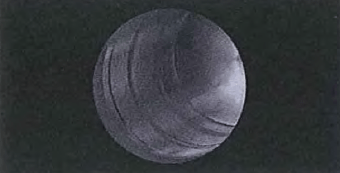 The upper image on the right shows a conventional endoscope's image and the lower image shows the image quality improvement achieved by the Econoscope. A powerful lithium-ion battery allows network independent (wire-free) operation. The eyepiece provides extremely high quality images. A camera (video kit) can be added to convert the device into a complete video endoscope. All prices are in South African Rands (ZAR) and exclude VAT. Madagascar, Malawi, Mauritius, Mozambique, Namibia, Seychelles, Tanzania, Zambia and Zimbabwe. Please Note: Images are for illustrative purposes only. Product specifications and prices are subject to confirmation and may be changed without notice.